I am Euro nymphing 90% of the time I fish wherever that might be, for me I like the challenge of close fishing, presenting small flies, using a very light rod 3 or 4 weight, the ability to fish fast water and pockets typical Nymph rigs do not generally work as effectively in. Euro nymphing like anything else needs to be understood and learn’t properly to appreciate it. the people (Europeans) who have been fishing this way for decades ! fact. 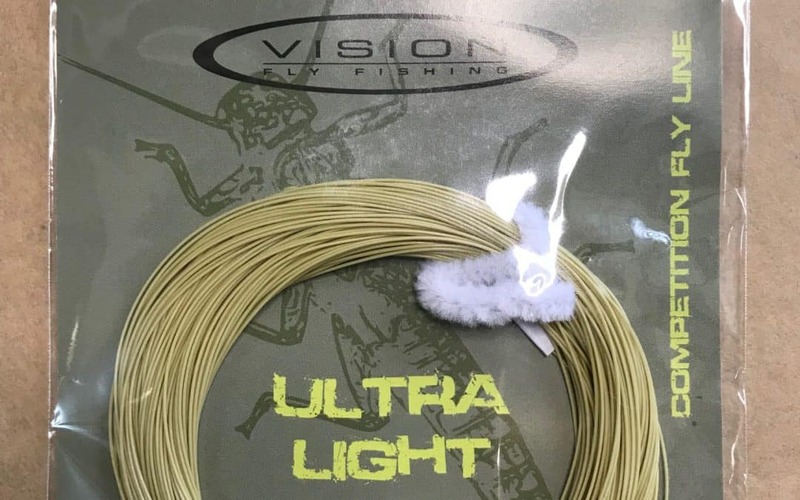 Euro nymph lines such as HANAK or VISION , Airlo or Rio do not require additional extra long leaders. Tip : Get a stick or peace of dowel about 600 long squeeze a peace of clay or similar on the end and try to flick it in a straight line, when you can do it, this is the basis for your Euro nymph technique ?.